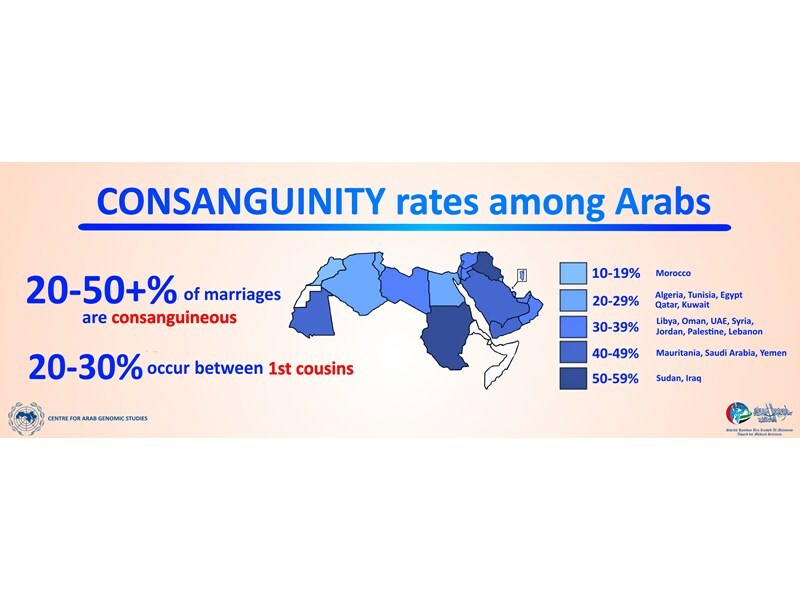 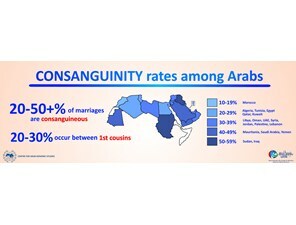 Common types of consanguineous marriages among Arabs. 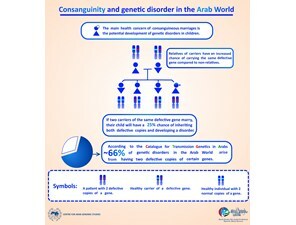 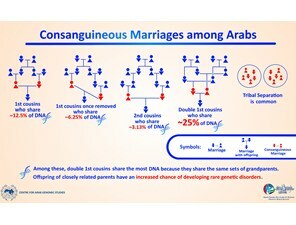 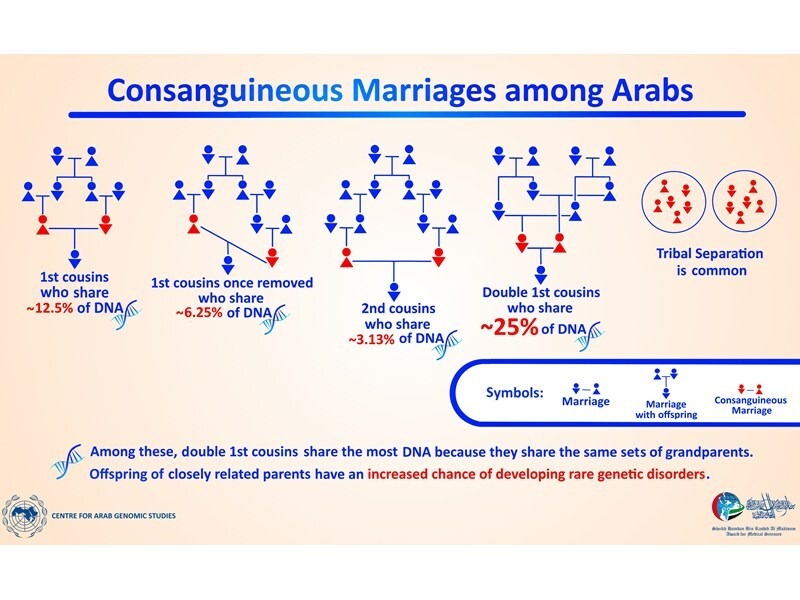 Consanguinity and genetic disorder in the Arab World. 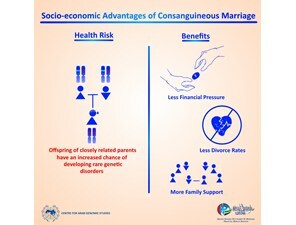 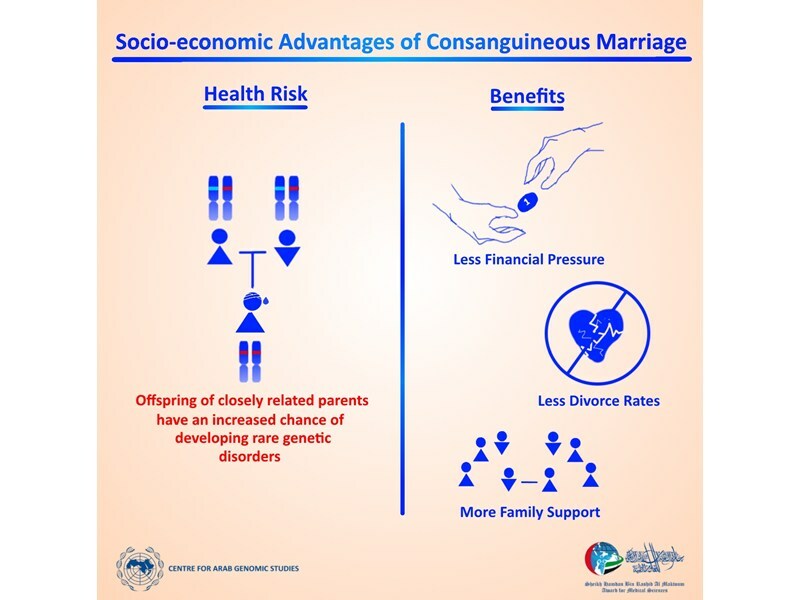 Socio-economic advantages of consanguineous marriage.